This week focuses on the early cultures of Mesoamerica—the Olmec, Maya, and Aztecs! 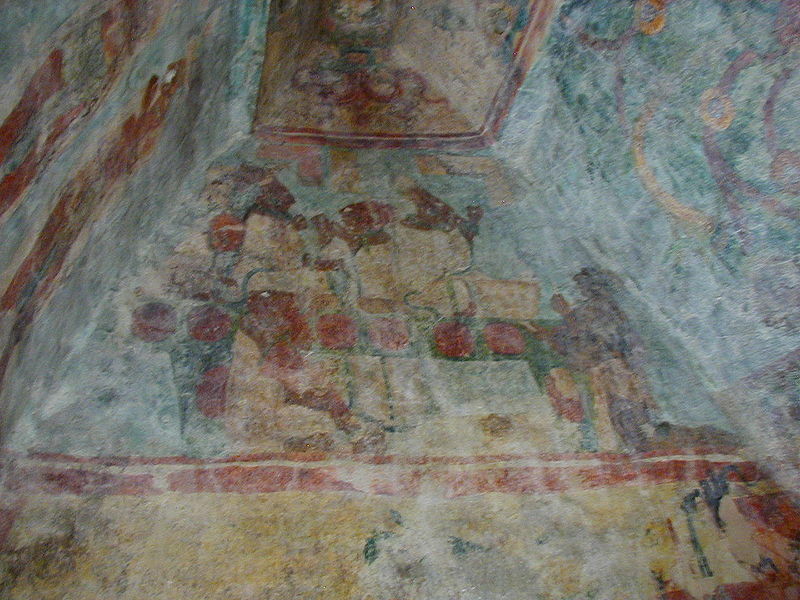 Today I am fascinated by the murals of Bonampak in Chiapas. Who wants to visit them with me?